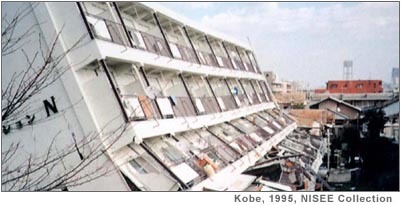 The greatest earthquake risk in the United States is from damage and collapse of older buildings designed with insufficient consideration of earthquake effects. This project identifies just how widespread the collapse hazard is in our existing building stock and develops engineering and policy tools to identify and reduce the risk of hazardous buildings. This project is part of the NEES research program.